Ambodisatrana is a small village located on the southeastern part of the Masoala Peninsula. 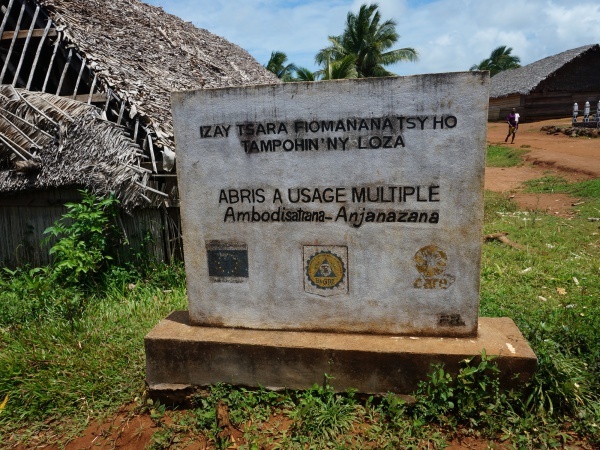 In the village there is a hospital (Hopitaly Ambodisatrana), taking care of patients from many surrounding villages. Note: This village is connectioned to or part of Anjanazana. The village(s) may also be known as Ambodisatrana-Anjanazana. Maroantsetra Antalaha trek around the Masoala peninsula - The village of Ambodisatrana lies on the path sneaking around the Masoala Peninsula.